I do not think you are ready for this fuego. I was not prepared so I am giving you a fair warning that when you hit play, you are going to get something that you cannot handle. 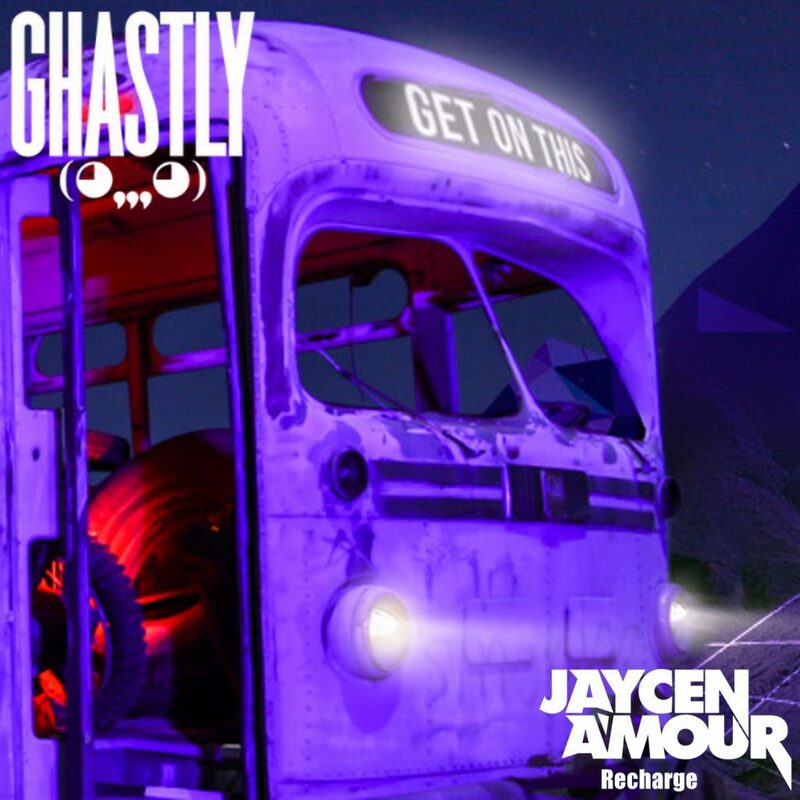 Jaycen A’mour has taken on Ghastly’s “Get On This” and flipped it upside down to create something so hot. This is a trap vs. bass house remix will rattle everything you find precious in your life. You’re going to want to go absolutely crazy when you listen to this remix so use this when lifting or you’re about to go out. Want to have a party go bonkers? Drop this. Check it out now and download it as it is free.